The Salvation Army Auburn Corps feeds 30-50 families a day. 98,618 meals in 2015. 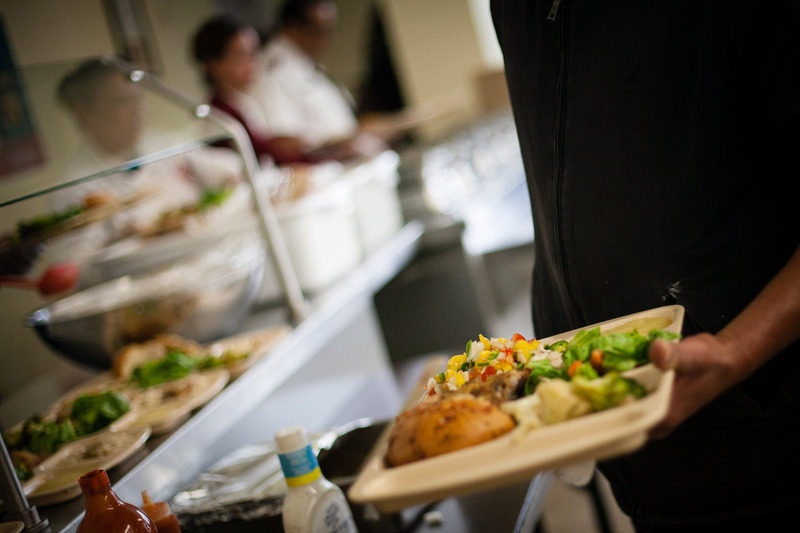 These meals are served to anyone in need - this includes homeless people of all ages, as well as individuals and families who may be down on their luck and in need of a helping hand. We serve food for balanced meals with fresh vegetables and accommodate specialty diets. In addition to addressing the immediate symptoms of food insecurity, our programs are designed to help identify and treat its root cause. This approach focuses on meeting the physical, mental and spiritual needs of each person and helps move many from hungry to fully healed.